When I was a teenager a lot of my schoolfriends were ferried about in the car that was the epitome of middle-class family transport in the leafy suburbs: the vast and rugged Peugeot 504 estate which, in the days when seatbelts were effectively optional, could fit an entire under-12s rugby team. 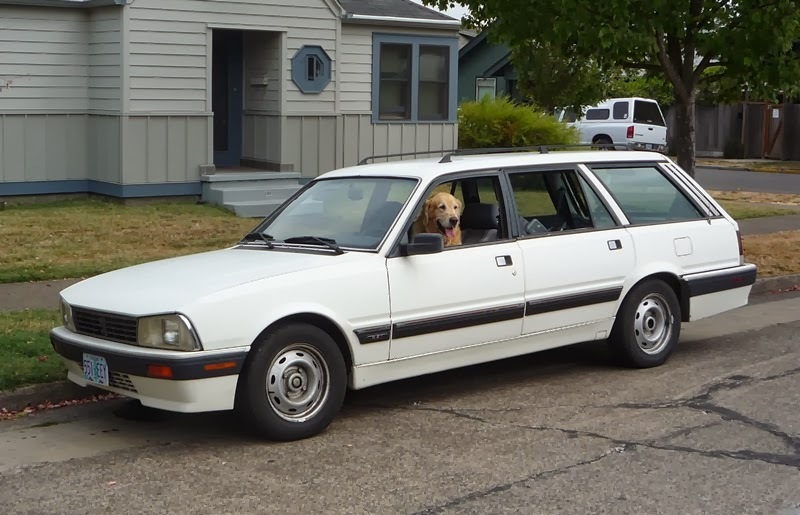 It entered the world as far back as 1968 and morphed into the 505 to greet the 1980’s – with an even longer wheelbase in the estate. Like the Volvo 240 series of around the same time, both the 504 and 505 looked much better as estates. They seemed to have been conceived that way. The rugged (and relatively inexpensive) theme had started, of course, with the 403 in the 1950s. The slideshows given by African missionaries in my childhood always seemed to feature one. Anyway, it’s interesting that the 504 estate was such a family favourite way back in the ‘seventies. 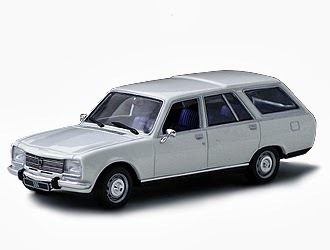 It was, in a sense, the precursor, by a very long way, of the MPV. 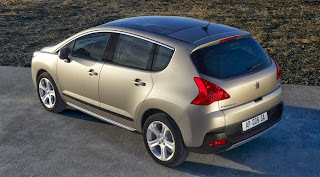 Driving the Peugeot 3008 recently, I could sense some of the old 504 in the genes. Not in the engineering or the handling, of course, but in the sheer practicality of the thing. Now, I never got to drive a 505, the only Peugeot that I piloted in the 1970s being one of their excellent pushbikes which was nicked from outside the 1937 Reading Room in TCD. But I have had Volvo estates, various Land Rovers and a Range Rover. I like my space. The 3008’s split tailgate was a nostalgic reminder of the Range Rover's and how we used to sit on it during picnics or even when just changing boots. 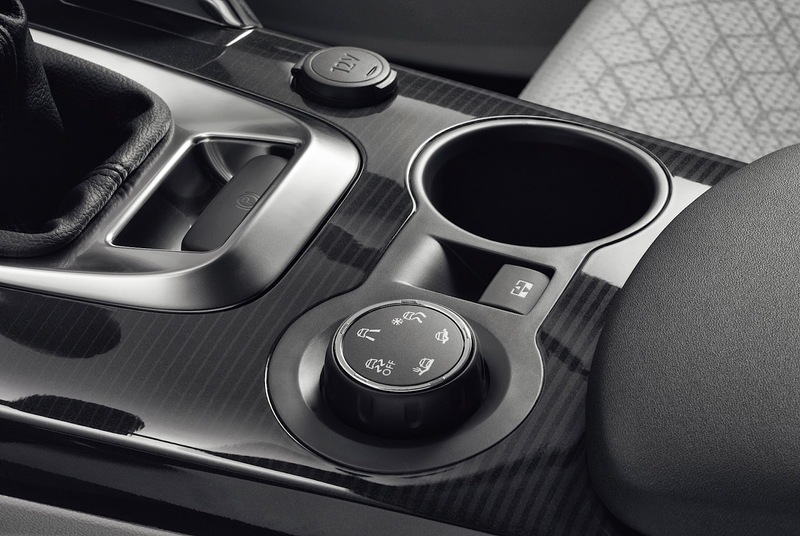 The Peugeot’s version is designed to support two adults or numerous children. 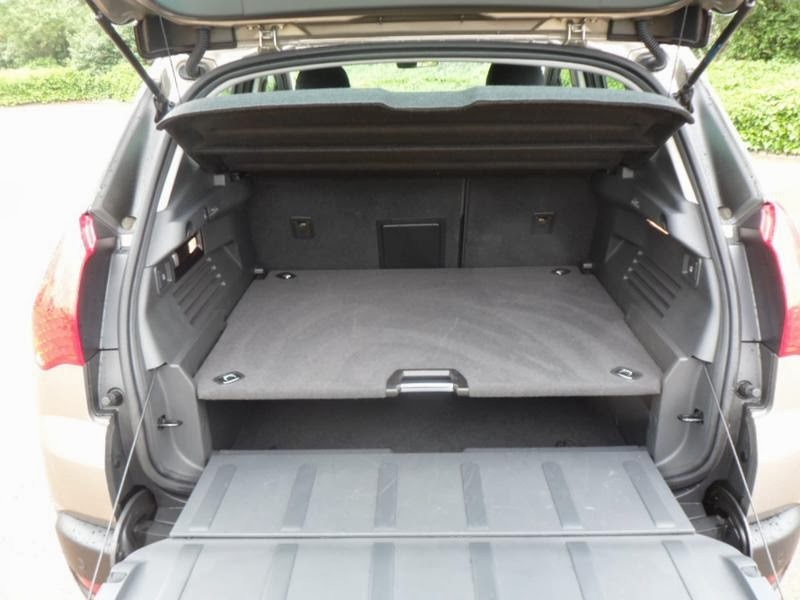 And that tailgate opens to reveal a fine load space with considerate details such as hooks to stop the shopping going all over the place and a tilt-and-pull platform which can be used to give the boot a false bottom or variable height shelf. It’s immensely family-friendly. Storage space is remarkable. Lift the armrest between driver and front-seat passenger and there’s an area capacious enough to fit a ten year old although it’s clearly not intended for that purpose. So huge is it that I can imagine losing things in it. Rear leg room might be a little tight for me, but I’m 6 foot two inches. As for the driving position, I loved the way controls wrap around in a rather cocoon like style, properly ergonomic. So far, so pleasing. But the real surprise was the ride quality. Apart from a conspicuous absence of pitch and roll which belies the car’s height the ride is outstandingly smooth. Even eating up hills in high gear there was a sense of being wafted. In contrast to the VW Passat Bluemotion, another 1.6 turbodiesel, the 3008’s long-legged gearbox doesn’t need a whole lot of attention when nipping about. On the other hand, the distance between gears when shifting is quite long and at first I found sixth rather elusive. It being a crossover and I being still an occasional 4x4 driver, it was easy to forget that the 3008 is a two-wheel-drive vehicle. However, the version I drove had a clever traction control system which was difficult to sample as I was driving it during a lengthy spell of dry weather. However, I twiddled the appropriate knob and took it off road into one my rather hilly fields when the grass was pretty wet and put it, with some trepidation, through its paces. I have to say it was remarkably sure-footed. I’d imagine it would be pretty reassuring in snow. The 3008 looks pretty conventional at the back while the front has one of the more extreme versions of what has been described as Peugeot’s “rictus grin”. Did it bother me? Not really, especially when I was behind it. 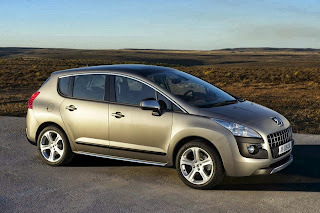 Anyway, I like a car that doesn’t conform to the bland norm and the 3008 certainly doesn’t do that. The grin motif, I gather, is on the way out. What we have here is an immensely practical, roomy family car. It swallowed all of my daughter’s boarding school gear and there was lots of space to spare. It was exceptionally comfortable and pretty frugal in terms of fuel consumption: I reckon I averaged over 50mpg overall and achieved over 60+ mpg when driving fairly gently in the country. Overall? It’s impressive. 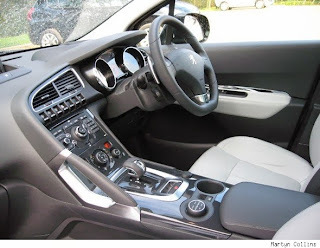 So impressive, indeed, that I would seriously consider driving a Peugeot 3008 on a more permanent basis.